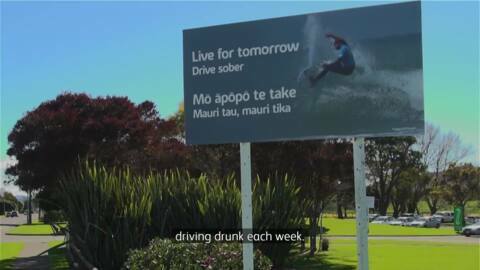 The teenager who passed away when a vehicle plunged from a bridge into the Whanganui River on Christmas Day has been named by police. Richard Moon and his whānau returned to their home yesterday to find more than $30,000 worth of property taken.  An Auckland woman is also calling for public support to recover an important item which was stolen. The rāhui was imposed on Christmas Day when the body of a 17-year-old man was recovered from the river, after a vehicle had gone off the Victoria Avenue Bridge. Local iwi have placed a rāhui on the Whanganui River after a car plunged into its waters in the early hours of Christmas morning. 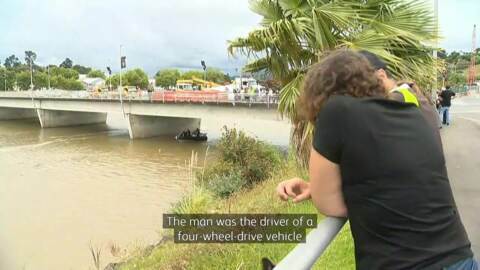 Members of the Whanganui public have taken to social media to share words of support to those affected by a serious car crash this morning, where a car plunged off a bridge into the Whanganui River. 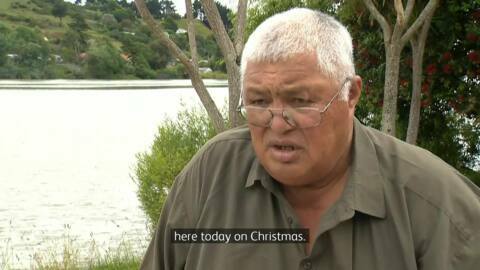 Members of the Whanganui community are in shock after hearing the news that a car had gone off a bridge this morning, on Christmas Day. An independent police report has been released today after complaints were laid concerning the behaviour of Deputy Commissioner Wallace Haumaha.